Do you feel like you have tried every over-the-counter acne treatment and still see blemishes on your skin? Acne is a common skin condition which can occur at any age. Acne development occurs when the oil glands within the skin open and become plugged with oil and dead skin cells. 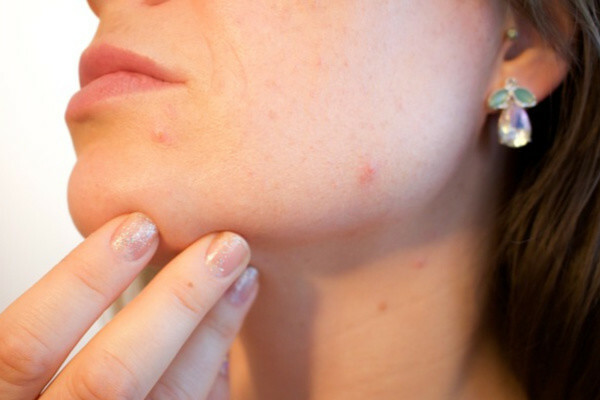 This causes our skin to breakout with pimples, blackhead, whitehead or zits. When acne symptoms become intolerable seeking help from a dermatologist can help you find the solution you are looking for. At Dermatology Solutions, our team of highly, trained medical professionals will work with you to determine the best course of treatment for your acne. It typically take a few weeks to see improvements when beginning a new treatment. Seeking early treatment for active acne will help reduce your likelihood of developing acne scarring and dark spots. At Dermatology Solutions we offer several treatment options for patients with acne that will help to control your acne and avoid scarring or other damages to your skin. Our dermatologist are experienced with treating all different types of acne. To develop a personalized acne treatment plan for you we will evaluate the severity of your symptoms and the history of past treatments. Contact us today to schedule your appointment.